Fuentes tortillas offer great quality and traditional taste at an unbeatable value. These corn tortillas are an ideal size for entertaining and making fun recipes such as street tacos. Try Fuentes today for your next party so you can fiesta to the Fullest! 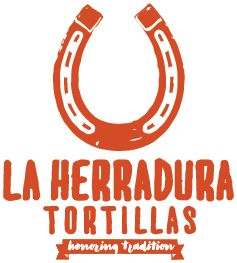 Oro Corn Tortillas are traditionally made with the best tasting corn you can find. Non-GMO, Gluten-Free and without any added preservatives, you get the pure delicious flavor that you can feel great about too. Oro is our premium brand. Made from Organic Corn and without preservatives, these tortillas offer a natural and healthy alternative to conventional corn tortillas. These fresh, flavorful tortillas give you a healthy way to enjoy your favorite recipes.